If beginners want to experience "Shimanami Kaido" from Ehime prefecture side, it is recommended to start from "Sunrise-Itoyama" at first. Sunrise - Itoyama is recommended because 、parking fee charges are for free. This is not limited to people borrowing bicycles at Sunrise-Itoyama. People who brought their bicycles on their own will also stop the car at their disposal. However, personally, I think that it would be better for people who brought their own bicycles to have manners that they can not stop, in the parking lot in front of the main building. Even if you do not stop in front of the main building, Sunrise - Itoyama 's parking lot is readily available in the immediate vicinity, and I think that stopping here for a bicycle here is a worry for the user of the facility . Other parking lots are prepared in the immediate vicinity. Staff are kind, and answer anything politely. At least when I made various inquiries, I responded carefully and it was a response I felt very comfortably. From the Sunrise - Itoyama, the Kurushima Kaikyo Bridge is in front of you with overwhelming force. From now on, the expectation of "running Shimanami" is also to say that if you see the overwhelming power of the Kurushima Kaikyo Bridge, it will be naturally high. When departing from the Ehime side, it is recommended that beginners first leave from Sunrise-Itoyama. TOP PGE of Shimanami Beginner Recommendation　Let's first go over the Kurushima Kaikyo Bridge. I am a beginner cycling. I have never purchased a cycling magazine or anything, and I am not familiar with the mechanics. However, as long as it is "Shimanami cycling", I am proud that it can be an intermediate level person. First of all, it was September 2015 that I was fascinated by the charm of "Shimanami Kaido's cycling" for the first time, but as of November 15, 2015 which I am buying this blog, already to "Shimanami" Cycling counts six times. I am sorry to have moved to Ehime prefecture's Shikoku Chuo City, so I am sorry for becoming information from the Ehime side, but still I go to cycling for more than twice a month in a month, so Mr. Minoshimonoshi I am proud that it may be said that it is "intermediate level". However, I have not yet been able to go to Onomichi, so I'd like to send information from Oomoi Onomichi too. 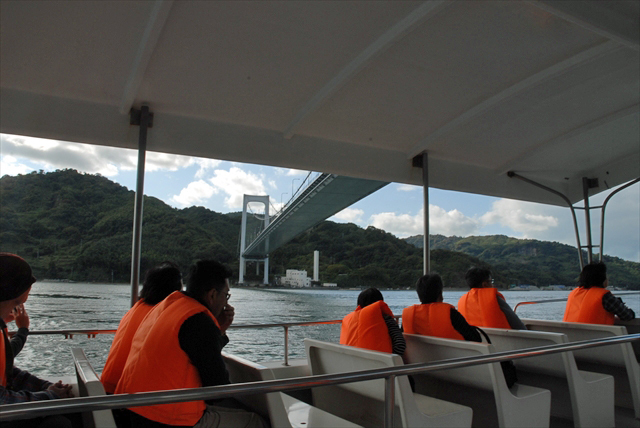 6 times in 3 months means that we are implementing "Shimanami Kaido Cycling" twice every month. I think that this is an intermediate level. Looking at people cycling Shimanami Kaido, there are various ways of running. Those who are running with their families with kindergartens and elementary school children, those running with lovers or couples, those who are wearing the same uniform in their teams, running cars, people running alone like me, many I think there is a way to enjoy cycling. I often see cycling in family. If there is a beautiful landscape there is a bicycle parking, watching the scenery, feeling the comfort of the wind, cycling while taking pictures It is also a cycling while searching for delicious food. Naturally the pace is slow and it takes time. However, if you go to a place where you can go cycling where you can not see other things "Shimanami Kaido", I certainly want you to see and feel various places and eat delicious things. It is such a cycling style, so it will take time. When thinking about how to enjoy Shimanami Kaido like this, I think that mileage at Shimanami Kaido recommended for beginners is around 15 km to 20 km where there are many ups and downs, and about 40 km if there are many flat places. In this November 15 cycling, I carried out round trip cycling between Imabari and Ohmishima Island. It's also a time of autumn leaves, so it's cycling while taking pictures of beautiful places and autumn sunset photos. I also challenged the "Murakami Navy Tidal Current Experience" which has come out before the "Murakami Naval Museum". 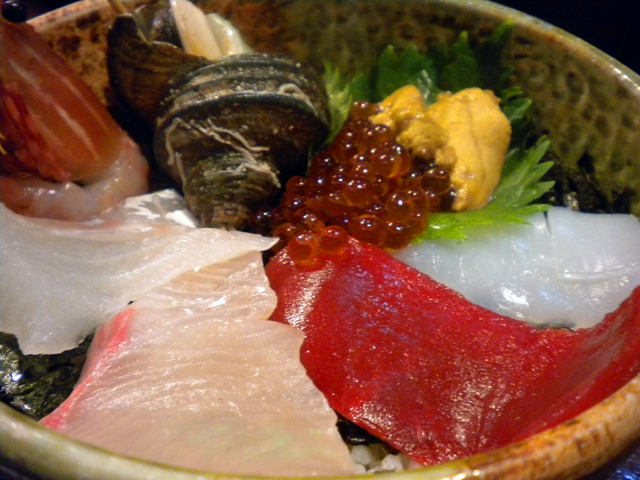 I think that the tide flow experience of this Murakami navy was really good, so I will introduce it on a separate page. Oshima's tide flow experience is recommended over Naruto? In other words, with a lot of contents so far, the driving speed was so fast that I was overtaking the other bicycles, the distance I was able to travel was about 60 km round trip between Imabari and Ohmishima Island. When listening to the story of the owner's "mother" happily at the recommended cafe in Ohmishima Island, it took quite a while before I quickly skipped the return and ran to Imabari. It took us two hours to run 30 km on the way back. It is average speed of 15 km / h.
I went to Imabari at 9:30 and leaned around one hour for lunch and 30 minutes for lunch while leaning back and around and it was around 2 o'clock in the afternoon when I arrived at the cafe in Ohmishima Island. I think that you can use it as a standard for the approximate mileage of the day. Shimanami Kaido Cycling event for beginners（Year of 2017）? Speaking of books recommended for beginners, it is definitely "Shimanami Island running book(Shimanami-Tousou-Book)". Anyway, this book is a book introducing all interesting places and notes of Shimanami, "Mr. Utsunomiya Kazunari" who is doing a cycling guide with Shimonami. It is a great thing that if you have this book, you do not need any other books at all. Issei Utsunomiya is a wonderful person who has traveled the world around her honeymoon with two people riding a bicycle. There is no doubt because it is a book written by Mr. Utsunomiya.